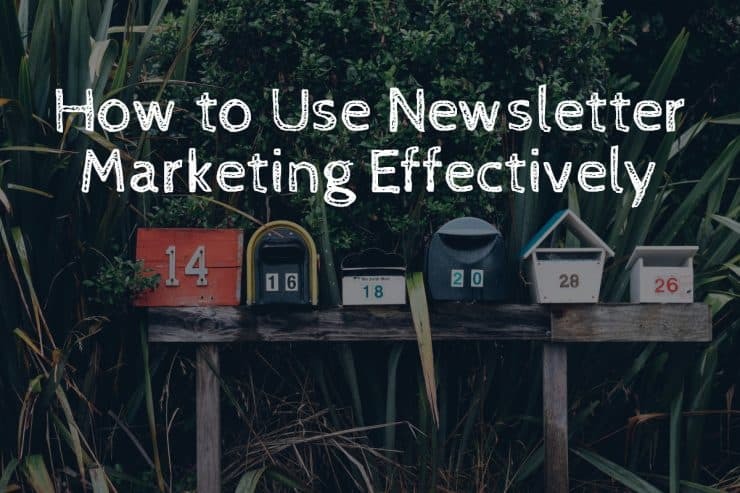 Wanted to share some quick newsletter marketing tips that you can actually start using today to help grow your list, build a significant follower base, and make sales while cultivating brand recognition. 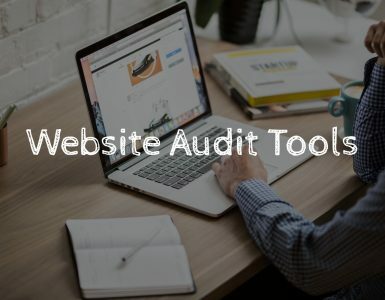 In this cut-throat and immensely competitive online marketing industry, we’re still occasionally disturbed when we stumble upon various businesses, and more specifically…the critical mistake they are making! But first, we want to share a story with you. There was a business startup in the healthcare niche that had a new concept (we won’t mention any names specifically). Truly – their business model was amazing, they had a unique product, and the value they imparted to their still-small customer base was excellent! One day, a big tabloid picked up on their story, and published an article about them that was read by at least a hundred thousand people! Before they knew it… They had 15 000 unique visitors to their website in less than a week! Keep in mind, this is a story that could potentially save you from ruining your business so pay close attention. Those were extraordinary numbers for an enterprise that previously had 500 people visit their website per week, on average. The question you might be asking yourself is – The future seems great for this company, they are successfully establishing a presence, so what went wrong? Well, they weren’t prepared for that amount of online traffic generated by the story. 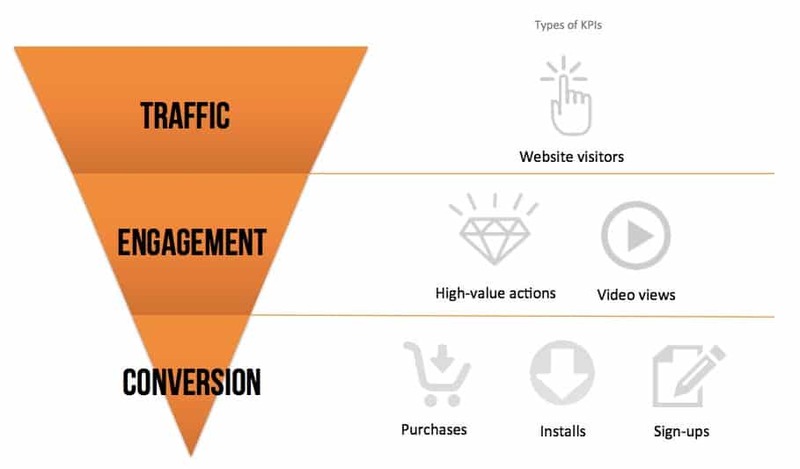 They had no lead-capture or relationship building mechanism in place to capitalize on this upsurge in traffic. 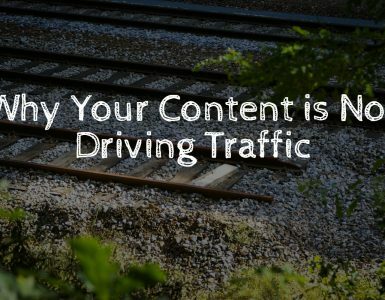 As your traffic ramps up, you need to engage the audience with relevant content and sign-ups. According to MarketingProfs only 37% of B2B marketers are using marketing automation to generate leads? So you definitely have to have some sort of lead-capture mechanism on your site. It didn’t matter how many people came – the additional traffic didn’t convert. If they don’t create value, a sudden increase in traffic certainly won’t be profitable. So what happened to those thousands of people who visited their website? Did they suddenly become their most loyal customers? And this is precisely what top businesses use email marketing for: to capture leads, to build a relationship with their prospects and to turn them into buyers! So how do top businesses use newsletter marketing to capture leads? The most effective way to do this is with what we’d call an ethical bribe. Simply offer any piece of value that can positively contribute to solving your prospect’s problem. This could be a quick 20 minute video tutorial, an ebook, a template – whatever! But make sure it provides actual value and don’t skimp out on this just because it’s free. You want their first interaction with you to be memorable so that they get a good first impression of you and start looking forward to seeing what you’ve got prepared for them next. We suggest reading about the importance of the first email if you’re wondering how to make a lasting impression with the very first email. What’s the initial gift for joining your mailing list? What kind of content will they receive? Can they choose from a list of interests? How often will they receive emails and notifications? Check this blogpost out – 46 PRETTY BLOG OPT-IN FORMS. It has a good variety of subscription forms for you to get inspiration from. Why is it important for you to have a beautiful subscription form? It’s one of the criteria a person takes into account when deciding whether to trust you with their personal information. So try perfecting the design of your subscription form and make sure it matches the design of your web page. You want the brand identity to transcend across all forms of inbound marketing. Bonus tip: For some testing, try running a giveaway contest for all new subscribers. Let’s say, it’s a 100$ coupon to spend at your store. Each new subscriber has a chance of winning the coupon. Create two different subscription forms that both match your site’s design, but still are different. Use one the first week of the contest and the other one for the second week. Compare the results. Whichever subscription form got you more new subscribers is the winner. Don’t forget to calculate the ratio of new visitors/subscribers, to gauge statistical significance. If the results aren’t clear(more or less same amount of subscriptions), try it once again after a while. Maybe implement pop-ups, flashier design or different content. It’s a great place to experiment. By following these good practices, you can slowly turn your subscribers from indifferent prospects into consumers, and from consumers to brand promoters. And this is precisely how top-notch businesses use newsletter marketing for relationship building. 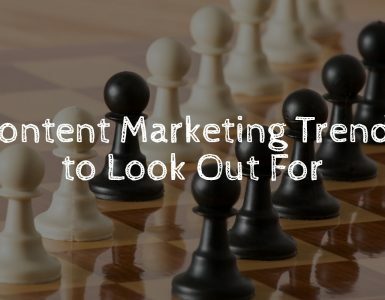 According to the B2B Technology Marketing Community, the secret to email success is compelling content for each stage of the buying process to move the buyers from first touch to purchase. To do that, you’ll need email marketing automation. We’ve covered some of the best examples before. If you’re interested in email marketing automation, here’s a link to the post – 5 great examples of marketing automation. Awareness: Leads have either become aware of your product or service, or they have become aware that they have a need that must be fulfilled. Evaluation: Leads are aware that your product or service could fulfill their need, and they are trying to determine whether you are the best fit. Purchase: Leads are ready to make a purchase. Once you’ve captured that lead, you should focus on continually imparting value – with occasional emails admitting mistakes, sharing a special secret, going through a success story or case study – they basically make the prospect feel as if they aren’t simply solving their own problems. That’s what nurturing is for. After receiving the ethical bribe, they’re actually a part of something! They found a place where they belong! And that’s precisely when you should use email marketing automation to your advantage. It is irreplaceable to a modern profitable business. Face it, gone are the days of mindlessly blasting your whole subscriber list with the same email template. You have to experiment with email marketing to achieve the very best results. And the part that allows the most experimentation is email marketing automation. Danas Kurlavicius is a writer by day and reader by night. He hates talking about himself in third person. He is also the Head of Content at Sender.net – the email marketing provider that is focused on user-friendliness, affordability and utility.